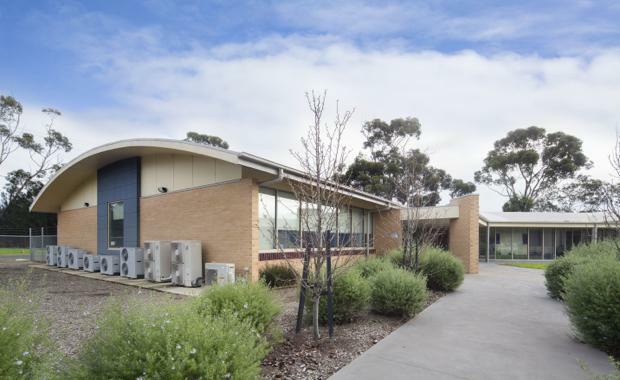 Western Institute of Technology has purchased a Werribee property for $4.375 million with plans to cater for the educational requirements of the rapidly growing local population. WIT Chairman Intaj Khan said the purchase was an opportunity to establish a presence closer to the proposed $20 billion Australian Education City. "Western Institute of Technology intends to utilise this space for educational purposes in the very near future, bringing great jobs and opportunities for Wyndham residents and Melbourne's western suburbs,’’ Mr Khan said. Located within the East Werribee Employment Precinct, the 180 Princes Highway property comprises a modern office and laboratory facility of 2088 square metres on a 6001 square metre site with 90 metres highway frontage and 41 on-site car spaces. Werribee, with a forecasted population growth of 42 per cent by 2036, is located in one of Australia’s fastest growing non-CBD regions, a region which has been identified as a major commercial focal point for the future development and growth of Melbourne’s west. [urbanRelatedPost][/urbanRelatedPost]According to selling agents, Savills’ Julian Heatherich and James Lockwood, the property attracted strong enquiry with buyers keen to take advantage of the strong forecast growth for the Werribee district. "The property is well placed to take advantage of that growth,’’ Mr Heatherich said. According to selling agents, the property was sold subject to a partial lease (31%) to the vendor, the not-for-profit Dairy Innovations Australia, at a current net rental of $165,880 per annum.